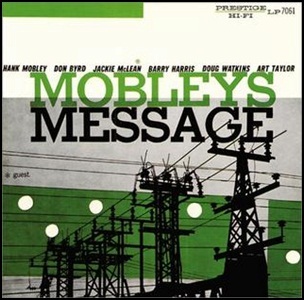 In January 1957, “Prestige” label released “Mobley’s Message”, the third Hank Mobley album. It was recorded in July, 1956, at “Van Gelder Studio” in Hackensack, and was produced by Bob Weinstock. All tracks by Hank Mobley, except where noted. Previous PostOn January 1, 2015.Next PostIn January 1957.